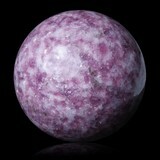 The sphere is omnipresent from the infinitely large to the infinitely small. 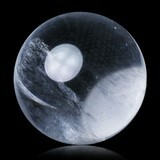 Atoms, pearls, bubbles, drops, planets... are spheres that surround us. 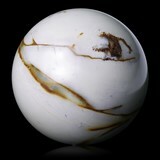 The sphere has fascinated scholars since Antiquity, and has made them a symbol of universal perfection. 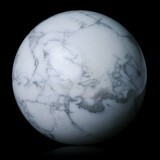 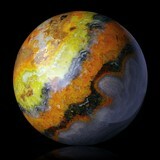 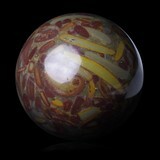 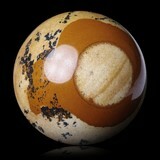 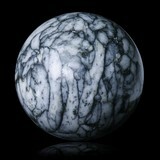 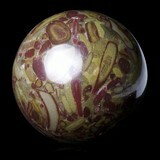 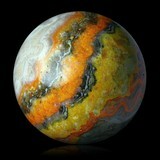 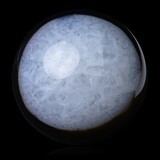 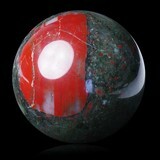 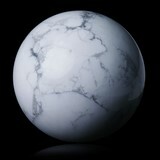 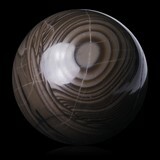 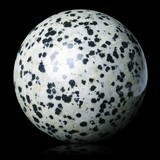 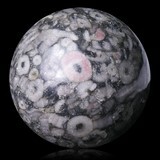 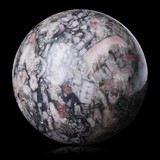 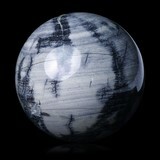 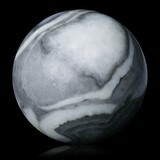 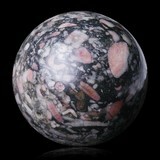 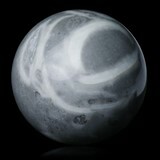 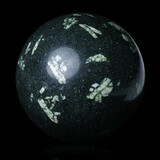 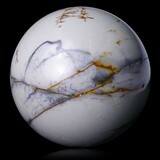 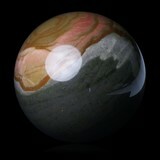 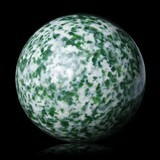 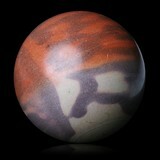 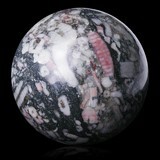 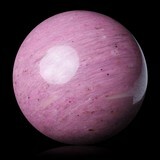 We offer through this section many balls and spheres carved in natural stones. Each piece is unique and available in only one copy.